I'm sure you've seen the announcements going around! 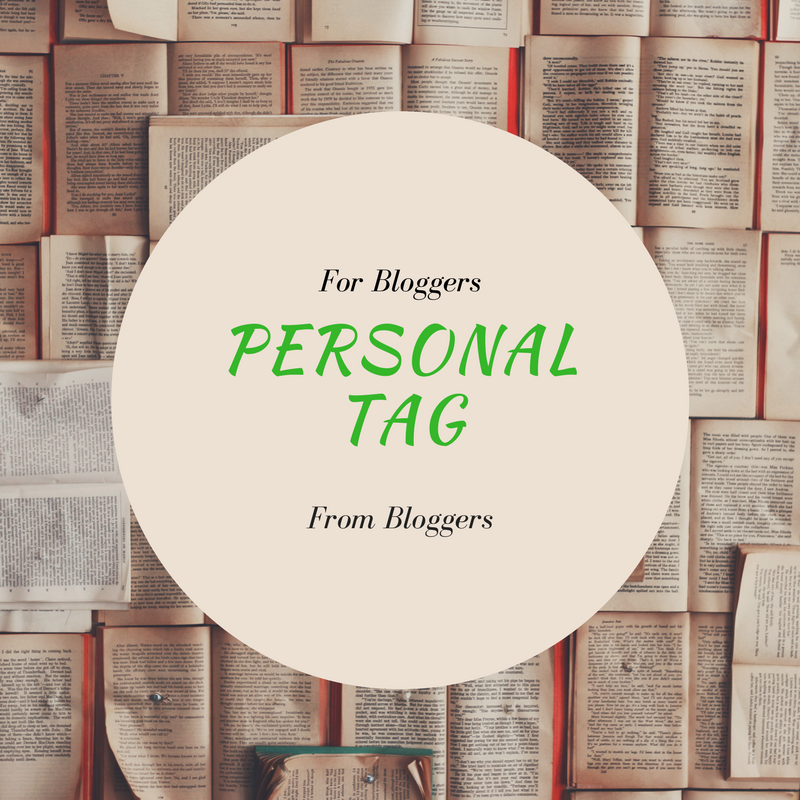 Awards for blogger recognition, Versatile award and even personal tags. These are really neat "awards" as the recognize the blogger itself and all the work they do. 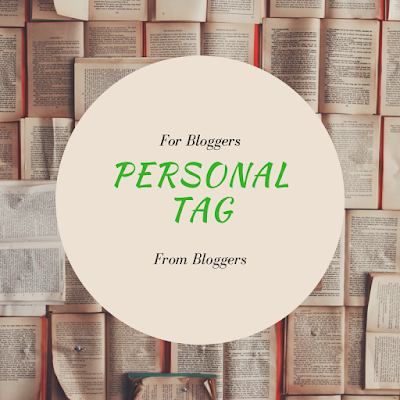 The personal tag allows you to gain some insight into the persona of the blogger. They are fun and let's be honest, a great way to get recognized. I was tagged by the very inspiring Anne of Rooting Branches. Thanks Anne for tagging me!!! I have to answer a series of questions and in turn tag other bloggers with my own questions. Sounds easy right? OK, Lets's get started, shall we??!! 1. What are your favorite type of blog posts to read? Being a mom, that's probably my number one go to blog. I love when they speak from the heart but also are fun to read. I'm a pretty laid back yet serious mom. I joke a lot and find the humor in certain situations. I relate more to moms who go through parenthood with their blinders off. The world is not cookie cutter and I don't sugar coat anything. I also read a lot of Mental Illness blogs. I can really relate to those since I have a form of depression and anxiety. Those types of blogs really call to me. 2. Which social media platform do you favor? Why? Wait? I have to pick just one platform??? This is going to be harder than I thought!!! As a blogger, I'd have to say Facebook but Twitter is a close second. I love using social media to get my content out there. Now I do use Instagram too but unfortunately they just don't have the option to link an individual post to an article you publish. As a blogger, you need to publish and rework your content to get noticed. It's all about how you use social media that counts. 3. What's your choice of cheat food? Ice cream! I mean really what's not to love? I'm more into the creaminess of soft serve ice cream, though. Kind of like what Dairy Queen offers. Speaking of which, whenever I go there I have to get and ice cream sundae with hot fudge and caramel. It is in my opinion, to die for. I mean not literally but you know what I mean. It's simply delish! 4. What is the most important thing a person can do to improve themselves? I think that most important thing someone can do to improve themselves, is to really take note of why you need to change. Improve yourself for you, not for others. I want to improve myself personally through my academics. that means I need to focus on the tasks ahead of me and set aside time to really study. Everyone is different on how they want to improve themselves. Recognize what you want to improve and set your goals. 5. How would you define your style in 5 words? 6. What was one of the best days of your life? I don't really have one best day. I actually have 6 best days. Those days are when each one of my children were born. 7. What skill or craft would you like to master? I'm a hobby crocheter. I love doing it but I don't really have the time to take to the craft seriously. I can make simple scarves, hats, pot holders, and blankets. I can't make anything real elaborate though. I'd really like to take some time to develop my skill adequately. 8. What are your biggest likes and dislikes of the blogging community? I'd have to say my biggest likes in the blogging community are meeting new bloggers and how welcoming some are. I love when other bloggers are willing to share your work to their social media to help you get recognized. The down side or my dislike of the blogging community is that not everyone is so welcoming. I found that some bloggers only think about themselves.When a blogger won't share your content because it doesn't fall into their niche. I for one will share all blog niches, even if it doesn't fall into the mom lifestyle niche. It doesn't matter. I want to help other bloggers out there, so I feel in my heart it's only right for others to do the same as well. 9. Is there anything that you hoard? I don't necessarily hoard anything. I do collect things though. I love collecting angel figurines. I have them scattered all over my house. I'm also a sock person. Crazy socks are the best! I have some socks that are just plain little ankle socks, but my favorites are the ones with crazy designs or pictures on them. I probably have over 75 pairs of socks. 10. What makes a person beautiful? Their underlying personality. You can be gorgeous/ handsome on the outside but if you have an ugly personality then you aren't worth my time. Being beautiful to means having a beautiful soul. 11. What keeps you blogging? The fun of it. I'm not a blogger who has to post a new article every day or even every week. I have a life. I have a husband and kids. I go to school and with one car, I'm the glorified taxi. 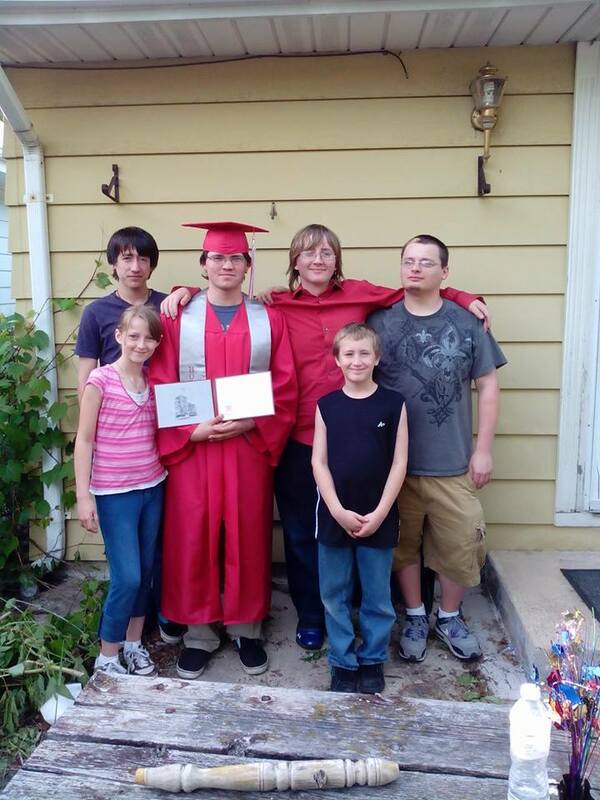 My 2 youngest are being home-schooled for this upcoming school year. Blogging is not my life, my family is. With that being said. I blog because I want my voice heard. 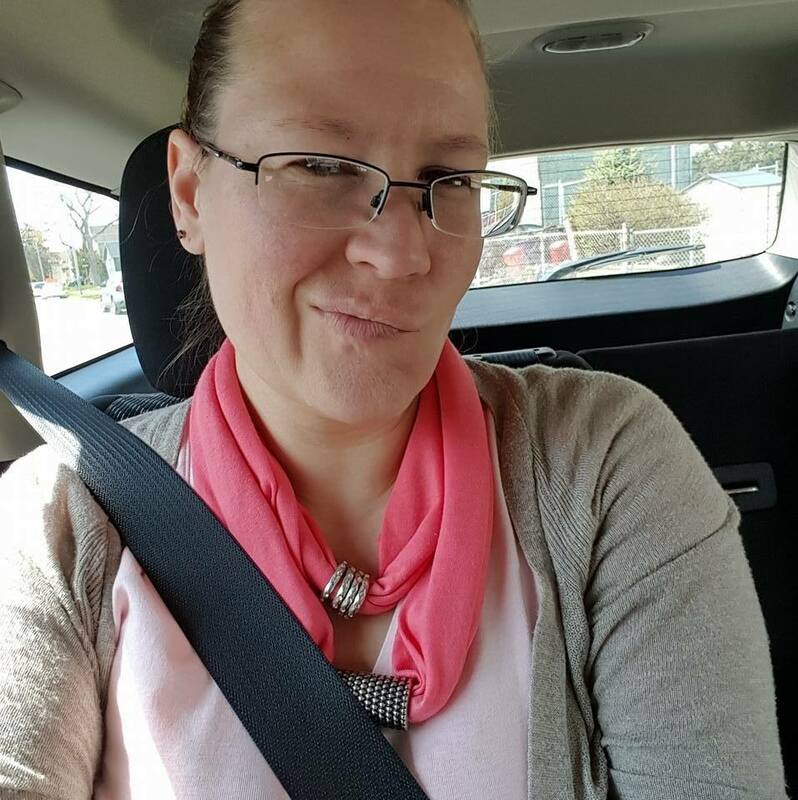 I'm not saying i'm unique but I am saying that other moms/ dads can maybe relate to what I go through. Some of article have a dose of humor attached to it so, I hope they can come away from reading my blog, saying they can relate with a huge smile on their face. 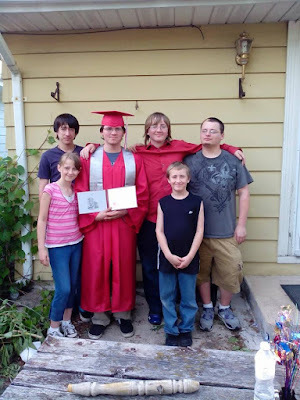 My kids keep me blogging, because with out them, I probably wouldn't have one. I also love writing. I try to write from the heart and my hope is that, my readers can feel that. 1. Answer the 11 questions that were asked by the person who tagged you. 2. Come up with a new round of questions for the people you tag. 3. Tag 11 people with under 200 followers or a small following. How did you come up with your niche or theme of your blog? What is the best compliment you ever received? What do you find most challenging about blogging about your topic? What’s the best thing a blogger can give to his/her readers? What is your favorite word? Your least favorite?